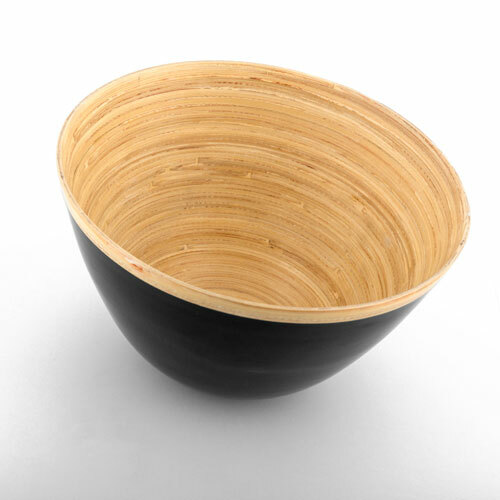 TakeTokio bamboo bowl, a kitchen bowl with a modern and practical design. 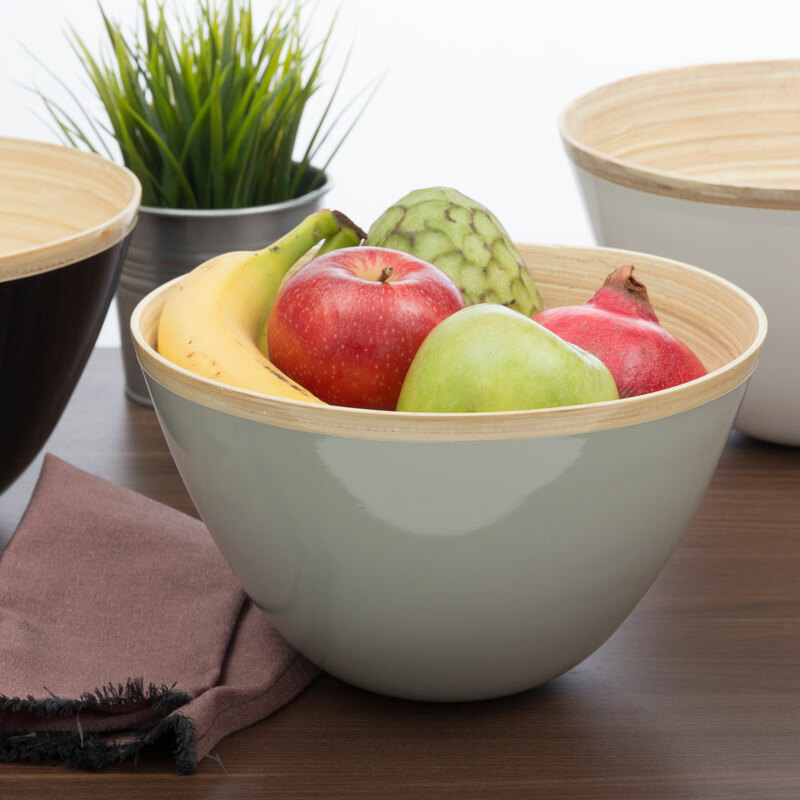 Perfect as salad bowl, fruit bowl, etc. 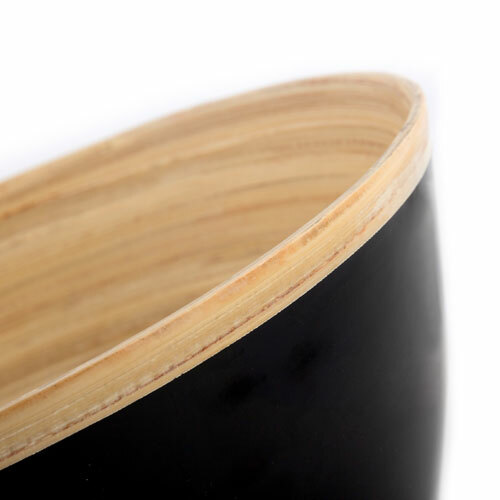 Made of quality bamboo. Approx. dimensions (diameter x height): 25 x 15 cm. Approx. diameter of the base: 9 cm.